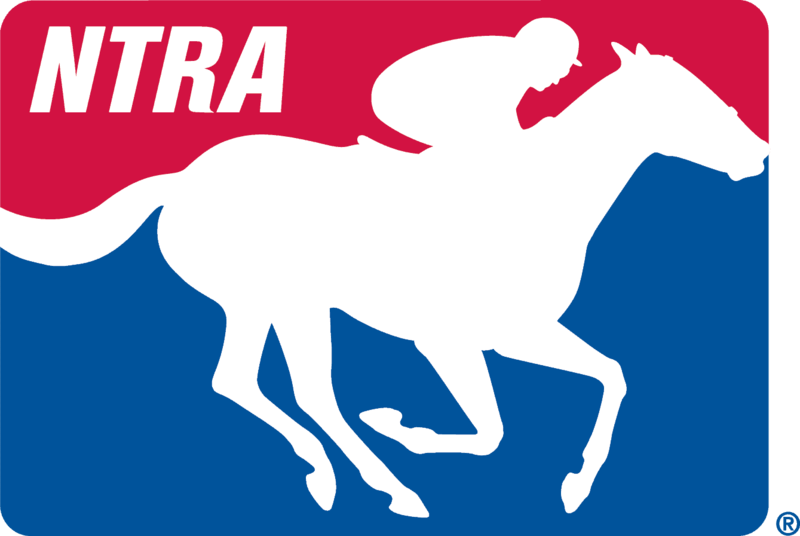 NEW YORK CITY (Friday, March 14, 2014) – The National Thoroughbred Racing Association (NTRA) today announced that Aqueduct Racetrack has earned re-accreditation from the NTRA Safety and Integrity Alliance. Located in New York City’s Borough of Queens, the track is in the midst of its 79-day Winter/Spring Meet, which runs through April 27 and is highlighted by Wood Memorial Day on April 5. Aqueduct’s re-accreditation followed a complete review of all racing operations at the facility. Aqueduct received its initial Alliance accreditation in 2009, the Alliance’s first year. All accreditations and re-accreditations carry an effective period of two years. During the latest Alliance inspection of Aqueduct, best practices were identified in virtually every primary area of focus for the Alliance. “All of the New York Racing Association tracks, including Aqueduct, continue to meet or exceed industry standards in the most critical areas pertaining to safety and integrity,” said Mike Ziegler, Executive Director of the NTRA Safety and Integrity Alliance. In the area of injury reporting and prevention, best practices identified included the reporting of injuries and fatalities, pre- and post-race veterinary examinations and the use of an Injury Review Committee. In areas intended to create a safer racing environment, best practices cited at Aqueduct included equine ambulance staffing, equipment and protocols; equine ambulance procedures and equipment; substance abuse and addiction treatment, with special commendation given for the establishment of a sober living dormitory, and testing of licensees; racing surface maintenance protocols; and sufficient security and support personnel for paddock safety. Regarding the health and safety of jockeys, best practices recognized included sufficient rider medical care and ambulance support; protocols for post parade or starting gate scratches; Jockey Health Information System protocols; and minimum accident medical expense coverage ($1 million) for all jockeys. In the area of equine drug testing and penalties, best practices identified included exogenous anabolic steroids regulation and Shockwave therapy regulation and protocols. Relating to safety research, best practices were cited for participating in, and funding, a number of research programs geared toward the betterment of racing. Aqueduct also was cited for best practices in protocols relating to wagering security investigations. The re-accreditation of Aqueduct was the culmination of a lengthy process that began with the track’s completion of a 48-page written application and continued as Aqueduct hosted several meetings with Alliance officials. The on-site review included inspections of all facets of the racing facility, with special attention paid to areas that were newly added to the Alliance’s Code of Standards in 2012 and 2013. Such areas containing new or more stringent requirements include the establishment of an injury review committee; starting-gate-removal protocols; recording and storage of racing surface data; regulatory veterinarian protocols and procedures; and post parade/starting gate scratch protocols. Interviews were also conducted with track executives, racetrack personnel, jockeys, owners, trainers, stewards and fans. The inspection team was comprised of Ron Jensen, DVM, former equine medical director for the California Horse Racing Board; Richard Lewis, former trainer and Northern California racing executive; Mike Kilpack, security and integrity consultant and past chairman of the Organization of Racetrack Investigators (ORI); and Ziegler. Aqueduct is one of 22 racing facilities currently fully accredited by the Alliance. Others are Belmont Park, Calder Casino and Race Course, Canterbury Park, Churchill Downs, Del Mar Thoroughbred Club, Fair Grounds Race Course & Slots, Fairplex Park, Finger Lakes Casino and Racetrack, Golden Gate Fields, Gulfstream Park, Keeneland, Kentucky Downs, Laurel Park, Monmouth Park, Pimlico Race Course, Santa Anita Park, Saratoga Race Course, Suffolk Downs, Sunland Park, Turfway Park and Woodbine.